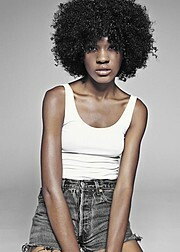 Malaika Kai Guthrie is a model based in Miami Beach, Florida. 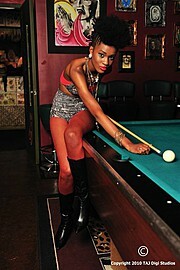 She is represented by Mega Models Miami Beach & Outlaws Models Cape Town. Moreover she is looking to test with outstanding artists and create exquisite images. 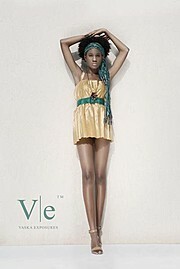 She is available for collaboration with other models, photographers, designers, stylists, and make up artists. 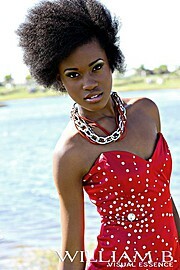 She is available for fashion and print projects internationally.